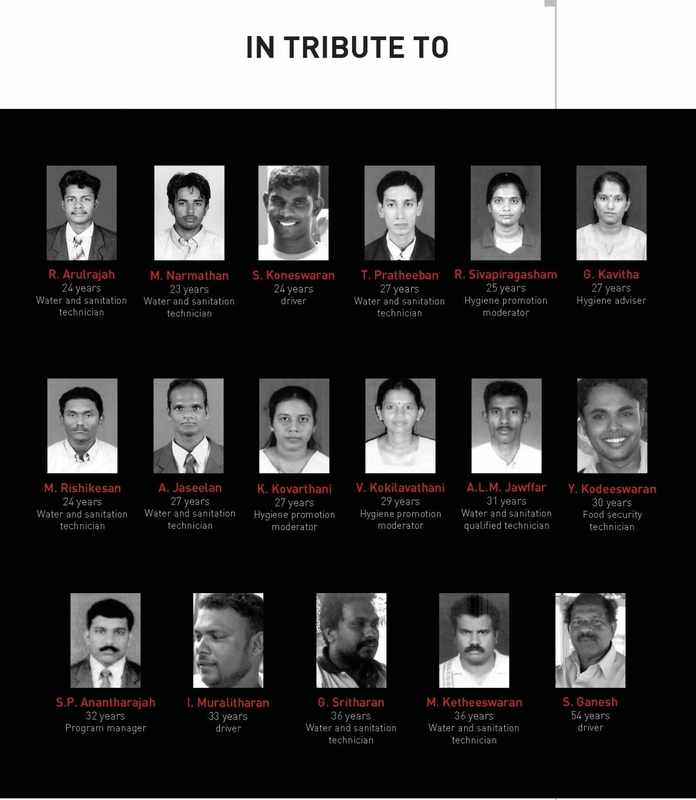 On August 4th 2006, Sri Lankan troops lined up and summarily executed 17 aid workers with the French NGO Action Contre la Faim (ACF) in Muttur. Sixteen of the aid workers were Tamil, one Muslim. Twelve years on, no one has been held to account for this crime. "Today all our thoughts are with the families of the victims," ACF said, calling the murders 'cowardly'. "Twelve years ago, men and women, humanitarian workers, were executed. We don't forget them. 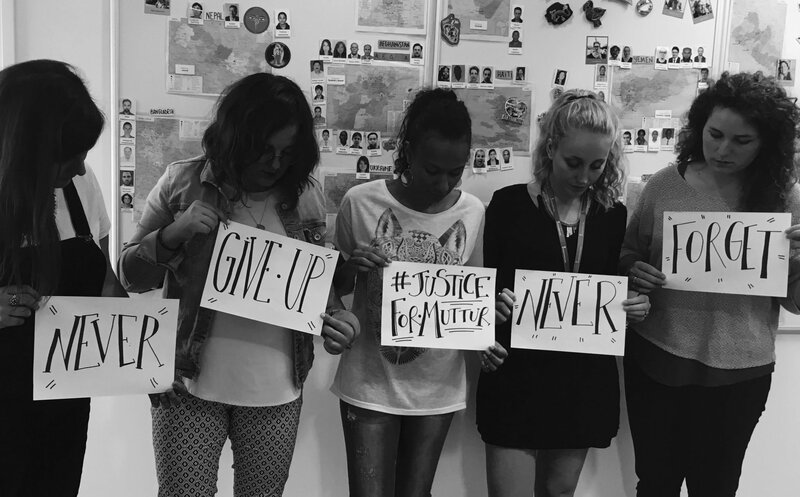 Nor do we forget that justice has still not been given." "We demand always, justice for Muttur," the organisation said, as staff marked twelve years since the massacre. “The Muttur slaughter can't be considered only as a "collateral damage" during the Muttur battle: our team has been specifically and deliberately targeted, their death has been organised execution style with bullets shot in their head. Everything was consciously and brutally planned: the victims were kneeling, unarmed and defenceless. The culprits of this massacre are the ones who were carrying the arms. We can assert that this massacre is a war crime in violation of the Geneva Conventions." In 2013 ACF reiterated its call for justice, stating that only an international inquiry would ensure it. 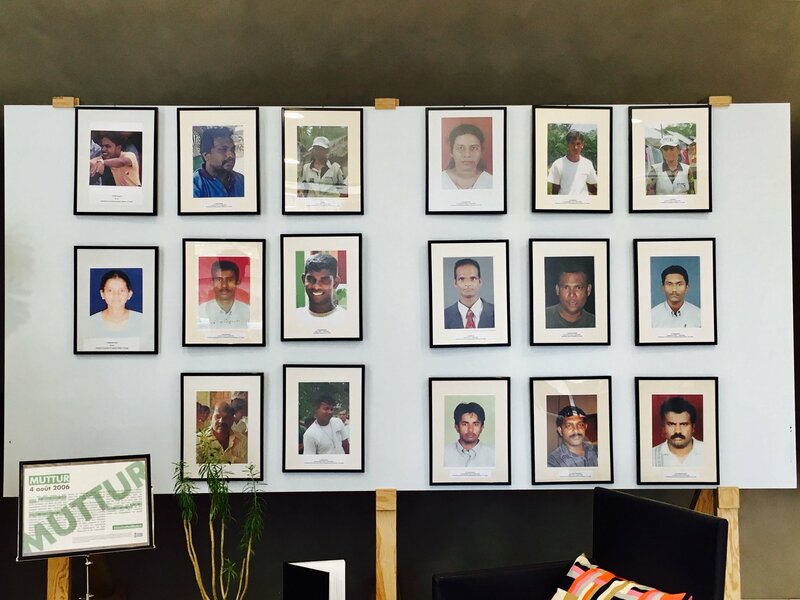 “ACF has also collected information which reveals that the 17 humanitarian aid workers were likely assassinated by members of Sri Lankan security forces and the criminals must have been covered up by Sri Lankan top authorities," the organisation said in December 2013. On the tenth anniversary of the massacre, Human Rights Watch reiterated the call for justice and said the massacre underscored the need for an international role in any accountability mechanism by Sri Lanka as the only means to ensuring justice. “The failure to provide justice for the ACF massacre is Exhibit A in the breakdown of accountability for serious crimes during Sri Lanka’s civil war,” HRW's legal and policy director, James Ross said. All images from Action Contre le Faim.